Any good partnership is based on a good relationship, built on trust and respect. If you do not trust and respect your horse he will not trust and respect you. We use this simple philosophy in our confidence building workshops whether as an individual or in team we allow you to explore this relationship and learn about your horses personality, like humans all horses are different. Allows you to view the farm and the surrounding scenery from the comfort of a 4WD vehicle with great views this is an excellent opportunities for the keen photographer. Tour can be tailored to suit with options to walk thru native QE11 protected native forest or photographers dropped off at location to walk home or be picked up at set time. Stay in the farm cottage and learn in more depth about living off the land be immersed in what we do on a daily basis activities vary with season/weather can include gardening, stock work, mustering, tailing/docking, shearing, weaning. Packages tailored to suit can including horse care and riding. 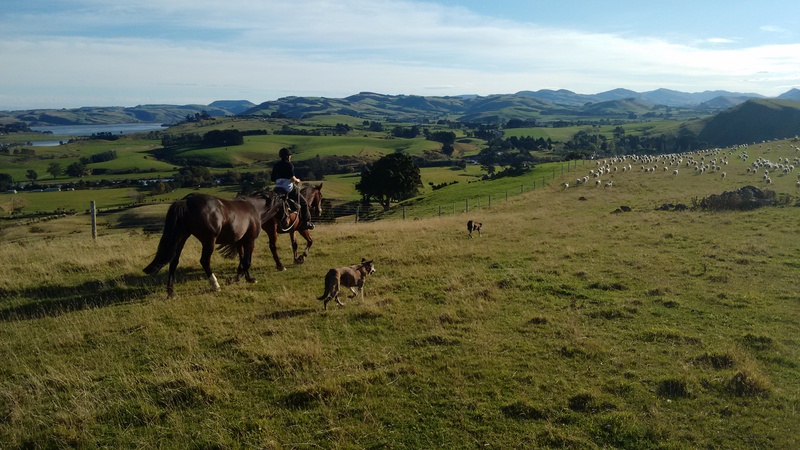 Te Taunga is a certified organic sheep and beef family farm located in the south of the South Island, New Zealand in an area known as The Catlins and is where your adventure with ‘Te Taunga Adventures’ begins. While The Catlins was once known as New Zealands ‘best kept secret’ The Catlins has now been put on the map and itinerary of many travellers both nationally and internationally. 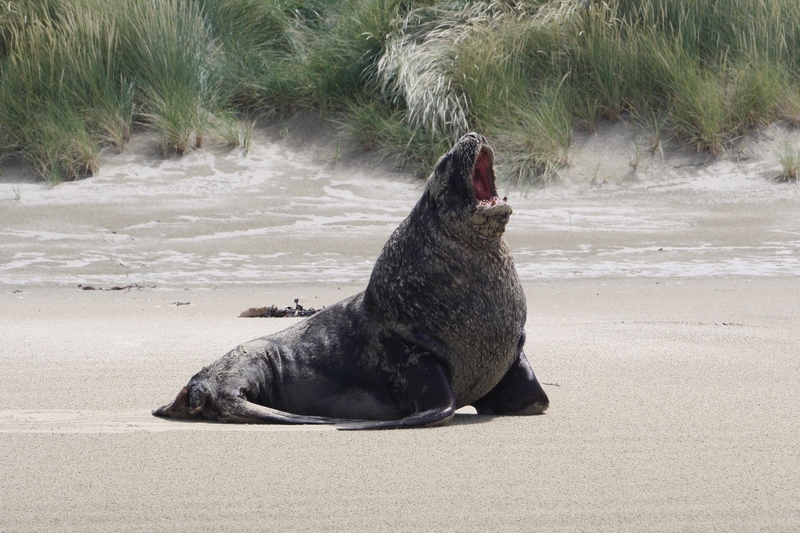 The Catlins has become popular for its natural beauty and wildlife, from the powerful rugged coastline and golden sandy beaches with seals, sea-lions, dolphins & penguins to the stunning waterfalls in magnificent native forests full of bird song. The Catlins has so much to offer both nature lovers and those who just need some relaxing time out from their daily grind. 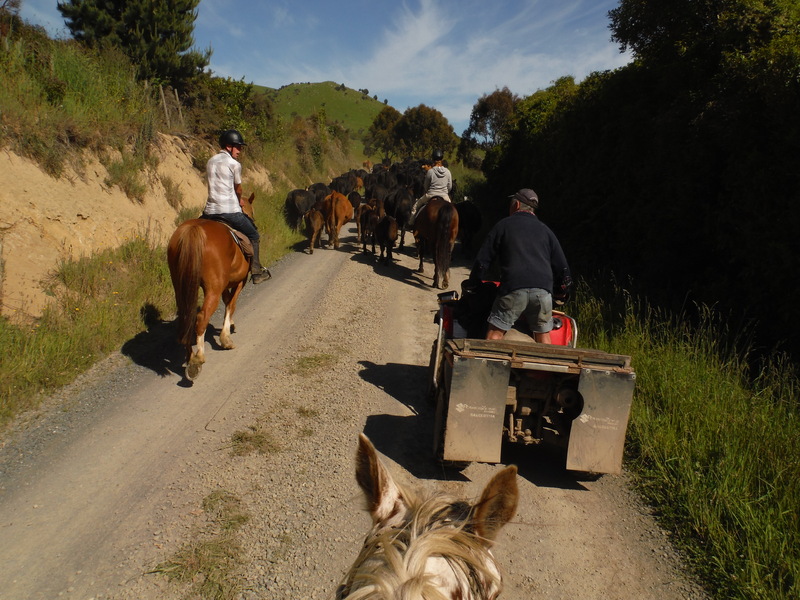 Here at Te Taunga we can offer you a great way to experience some of what The Catlins and rural New Zealand has to offer you.